Sharp announced the company’s latest mid-range smartphone, Sharp AQUOS R compact in last week. The mobile packs 4.9-inch Full HD+ display and comes with 16.4-megapixel primary camera with hybrid autofocus technology. The device also comes with fingerprint sensor that is located beneath the screen on a bezel. Let us now have a look at the specifications of Sharp AQUOS R compact. The smartphone sports a 4.9-inch Full HD+ IGZO LCD display at a resolution of 1080 x 2032 pixels. 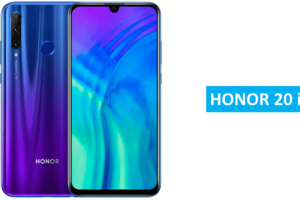 It is powered by Octa-Core Snapdragon 660 14nm Mobile Platform (Quad 2.2GHz Kryo 260 + Quad 1.8GHz Kryo 260 CPUs) with Adreno 512 GPU and runs on Android 8.0 (Oreo) out of the box. The device comes with 3 GB LPDDR4x RAM and 32 GB internal storage. The storage memory can be expanded to 256 GB using the microSD card. It has 16.4MP rear camera with dual-tone LED Flash, PDAF, CAF and 8MP front-facing camera. 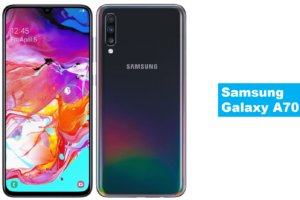 The device is equipped with fingerprint sensor on board besides supporting 4G VoLTE, WiFi 802.11 ac (2.4GHz + 5GHz), Bluetooth 5, GPS + GLONASS, USB Type-C and Hybrid Dual SIM (nano + nano/microSD) connectivity features. The mobile packs 2500 mAh battery and weighs 140 grams with 132 x 66 × 9.6mm size measurements. The smartphone is water and dust resistant with IP6X and IPX5/ IPX8 ratings. Sharp AQUOS R compact will be available in Purple, Yellow, Black and White colors via local operator Softbank in Japan in December. The details regarding the pricing will be announced before the launch. 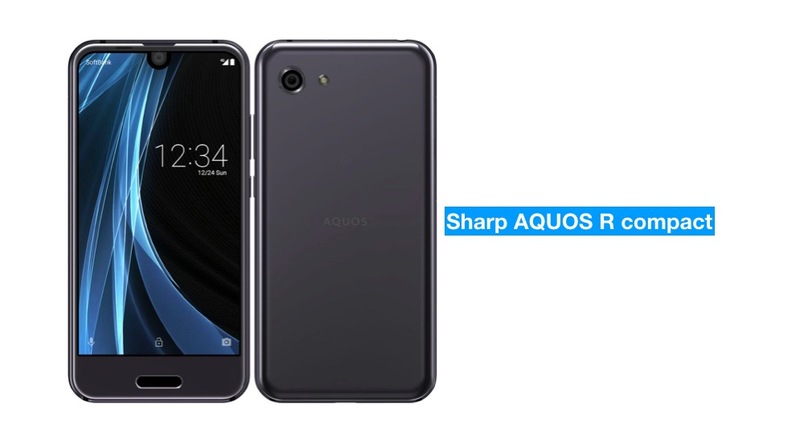 Share us your views on the Sharp AQUOS R in comments section below.